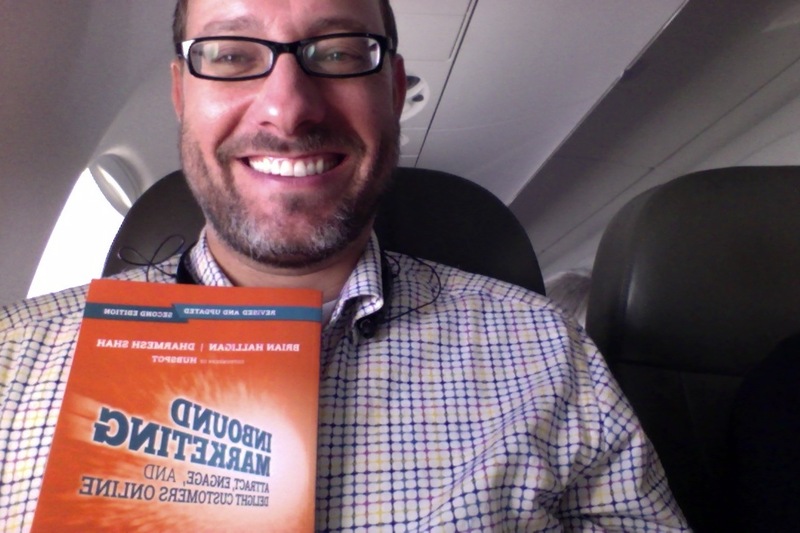 I read the book so you wouldn’t have to, and so that you’d read this post while you were at Inbound :). Digital Citizens - people who read and participate in online media: blogs, twitter, FB, etc. Reach - they’ve got followers on Twitter, FB, G+, etc. Measure your Agency (pp. 153 - 154) — links and mentions: are the number of links to your site growing? Number of online mentions? The startup guide checklist of 26 things rocks (pp. 175 - 179)Check it out. It’s a great downloadable offer too.